The Gorgonocephalidae are a family of basket stars. They have characteristic many-branched arms. 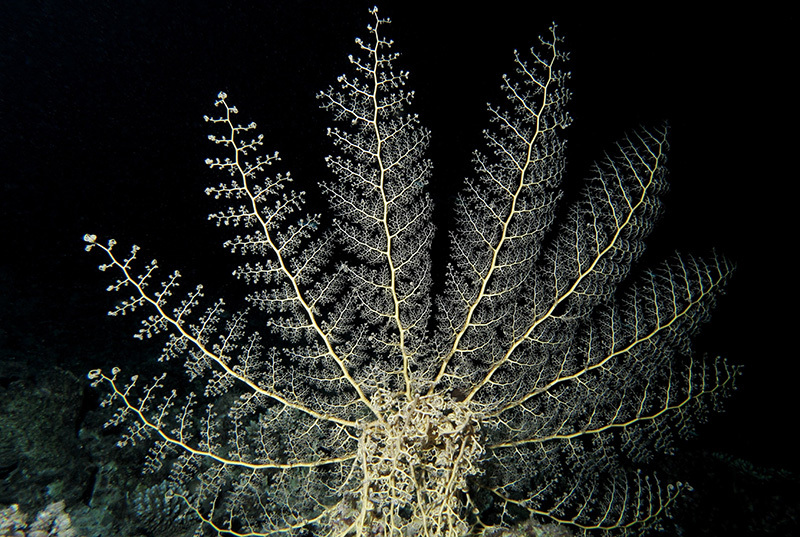 The arms of the Astroboa nuda Gorgonocephalidae are the largest ophiuroids, measuring upwards of 28 inches, with a disk diameter of 5.5 inches. Outdoors360 team member Steel Rockett feeding his pet basket starfish some Sargassum Shrimp. Here you can see it catching and eating krill at the Seattle Aquarium.